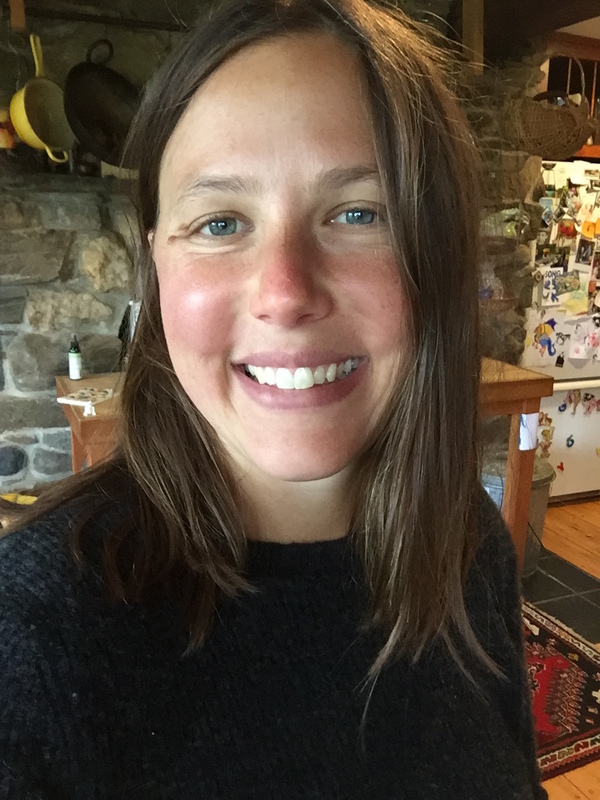 Makenna Goodman acquires and edits books on food, integrative medicine, regenerative agriculture, sports and performance, and writing that explores the links between the environment, policy, and our health. She has worked on award-winning cookbooks; informational resources for farmers and gardeners; and leading edge science exploring cancer and other chronic diseases, soil health, the gut, restrictive diets, epigenetics, and metabolic theory. She enjoys collaborating with doctors, chefs, fermenters, activists, parents, farmers, and scientists alike, and believes in the power of books to challenge the traditional structures of information and research. She is raising her children on a small integrated homestead in rural Vermont.